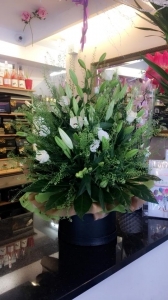 Whatever the occasion Birthday, Anniversary, get well, newborn baby, all floral designs are handcrafted to order and hand delivered with care to ensure each moment is memorable. 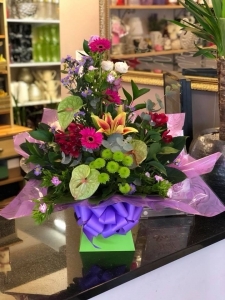 Whatever the occasion Birthday, Anniversary, get well, newborn baby, all floral designs are handcrafted to order and hand delivered with care to ensure each moment is memorable. Also available on our website Click and Collect. The perfect finishing touch - luxury chocolates, message balloons and teddy bears complement our floral gifts. 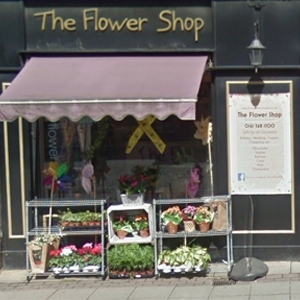 The Flower Shop is located in Hyde, Cheshire we offer same day delivery on order being delivered to Hyde and surrounding area's when order are placed before 2 pm. Beautiful flowers. Colours as requested. Prompt delivery. Easy to order on-line. Thank you. Really pleased with speed of delivery. 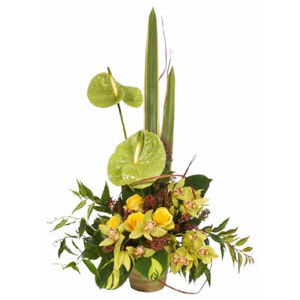 Arrangement lovely although a little smaller than I expected the overall service, arrangement and delivery excellent. Speedy delivery and well presented. Beautiful fresh flowers delivered to my mum on Mother's Day. Very pleased with the service. 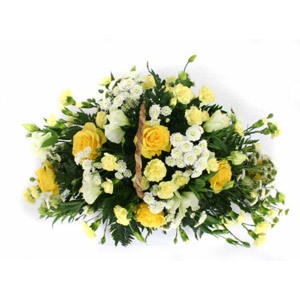 A bright front facing arrangement, florist choice. An impressive arrangement arranged in a large black hatbox. Colours can be stipulated! 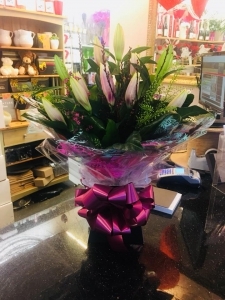 Luxury all lily handtied with the WOW factor.